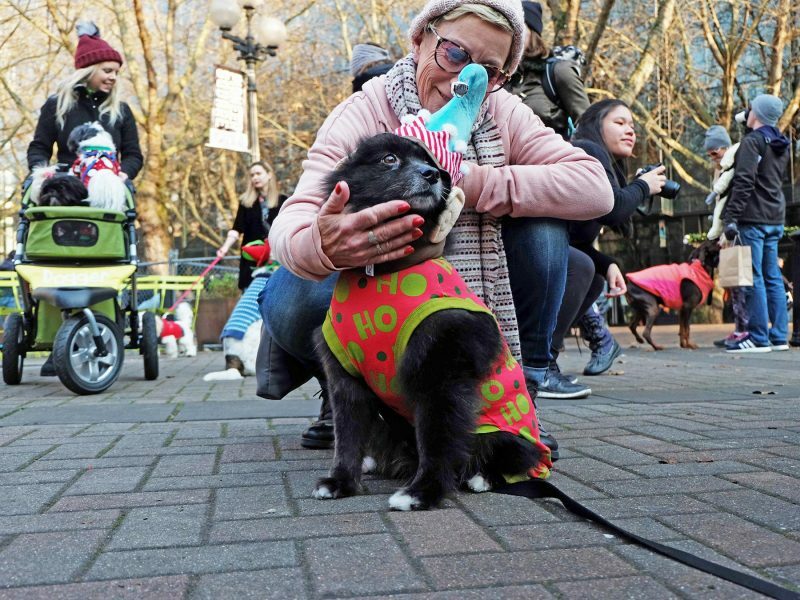 The holiday season in downtown Seattle wraps time-tested traditions with experiences you can’t find anywhere else. 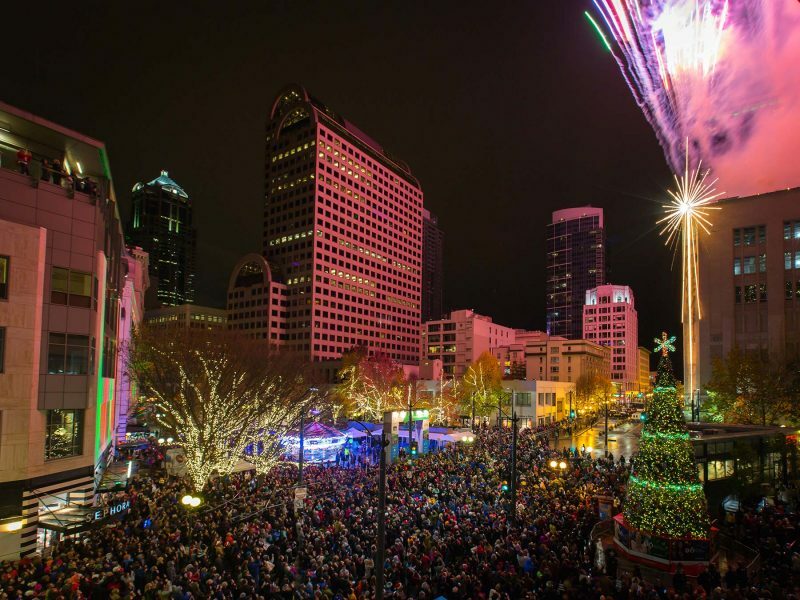 In 2018, as we have for decades, the Downtown Seattle Association will be here, ensuring a sparkling season in the heart of the city. Holiday lights will dazzle throughout downtown, and our vintage carousel will return to Westlake Park, along with a pop-up Holiday Market featuring handcrafted gifts by the local artisans of Urban Craft Uprising. 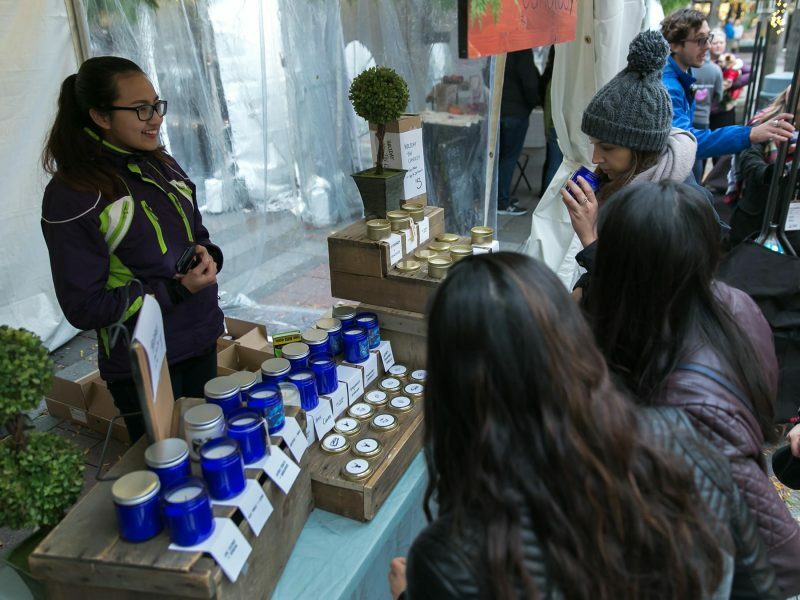 Your sponsorship is a once-a-year opportunity to showcase your brand to hundreds of thousands of shoppers and visitors in the heart of one of the most vibrant cities in the country. The memories you help create during this holiday season will last a lifetime.